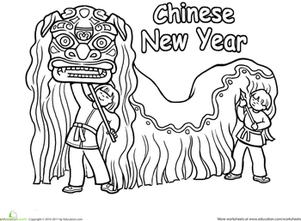 Have fun coloring this lively new year coloring page while you ring in the new year. Remember to be creative and make this new year page as exciting as the night will be. 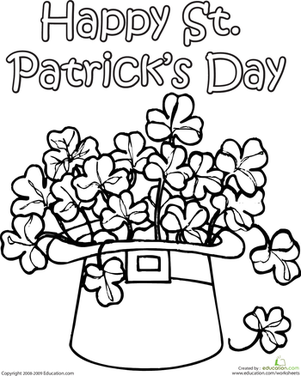 This festive coloring page features the word "Merry" surrounded by cheerful poinsettia leaves. Color in this merry page during the Christmas season! Color, cut out and construct a homemade banner to celebrate New Year's Eve with some family-fun charm.